Stellar players deserve out-of-this-world awards! 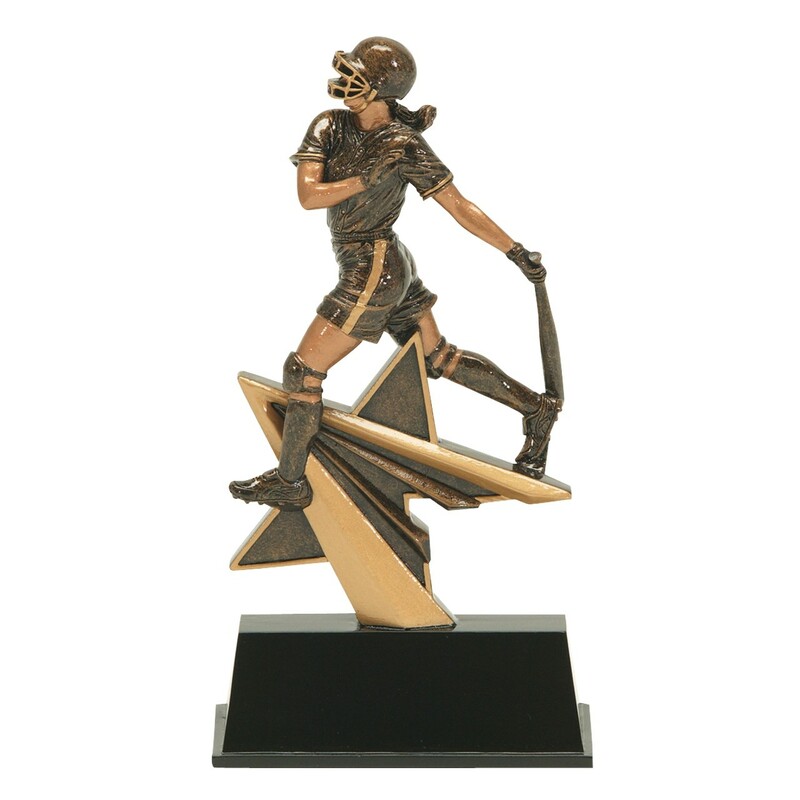 The Star Power Fastpitch Participation Resin features a post home run batter atop a star figure! With antique gold and bronze tones, this resin is a unique and classy piece parents will love to display. 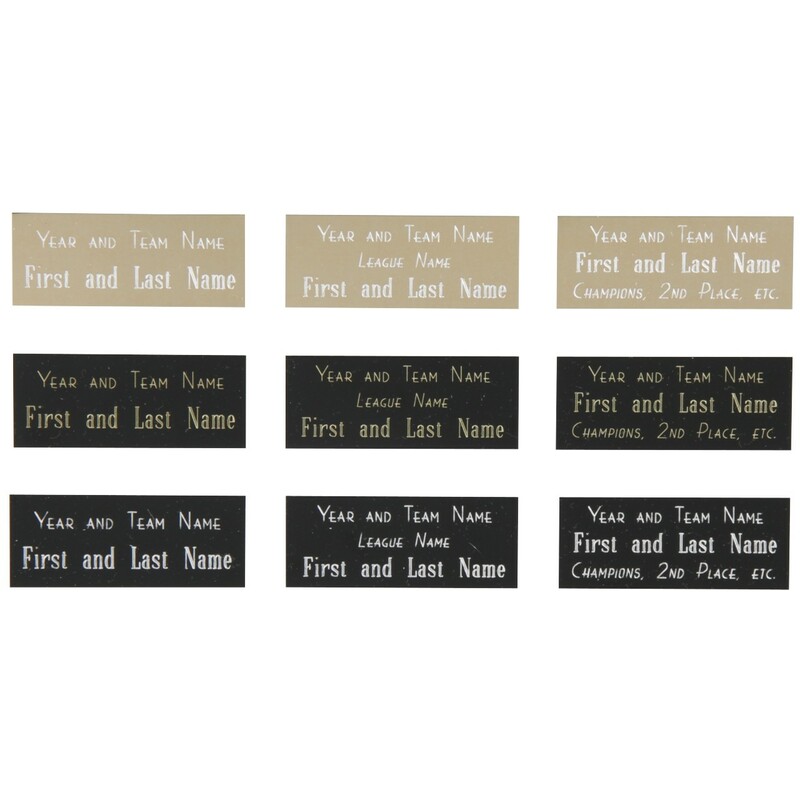 3 lines of free and professional engraving are included, so make sure to memorialize the season!